Well Log Data Sourcing has a special vision to be the global quality leader in providing professional and innovative integrated services to the oil and gas exploration industry with uncompromising ethical standard and cost effective manner. 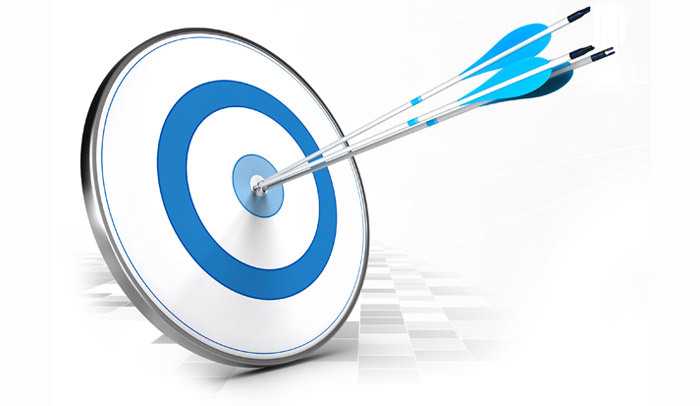 At Well Log Data Sourcing, the service is the key to our success. Each service is designed to meet the customer needs and is fine tuned on a continuing basis to ensure customer satisfaction.